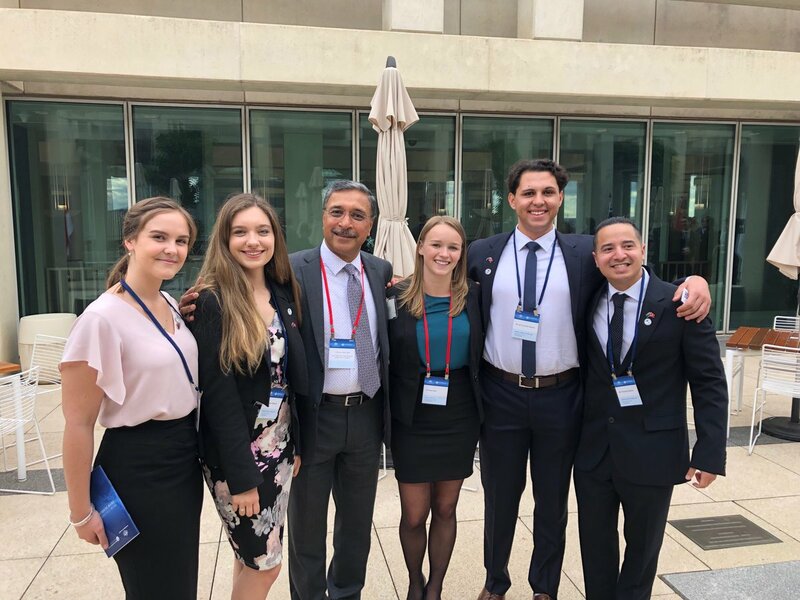 27 November 2018: Five students from the University of Canberra are looking forward to life-changing global adventures next year, after receiving prestigious New Colombo Plan (NCP) 2019 scholarships with a combined funding amount of up to $300,000. Presented at an awards ceremony at Parliament House yesterday, the scholarships will support the five students in combining international study experiences with global internship opportunities. In addition to being a scholarship recipient, travel-loving Bachelor of Arts student Taylor Meers was also named Australia’s top scholar for Thailand at the ceremony. She’ll be going to the University of Bangkok, where she’ll deepen her knowledge of global studies and international tourism; then, it’s on to Tahiti in French Polynesia for language study and an internship in the tourism industry. Ms Meers decided to carve out a career in the tourism after a high school mission trip to East Timor. It’s a double celebration for brothers Jai Cornish-Martin and Malachi Murljacic, who both attained the scholarships. 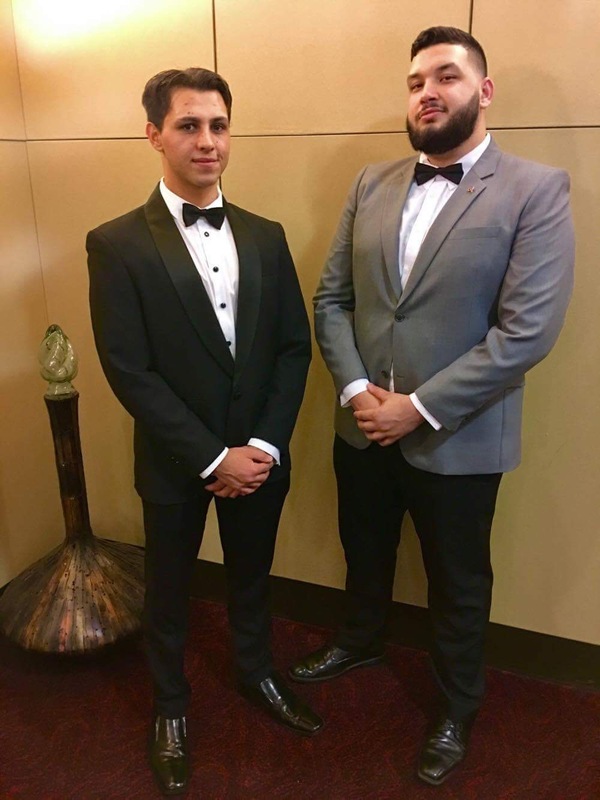 The two Kunja men, whose mob is from South East Queensland, were chosen as scholarship recipients out of only six Indigenous applicants from across the nation. “This is a chance to broaden and deepen my cultural knowledge and intercultural communication skills, combined with an academic approach,” said Mr Cornish-Martin, who is studying for a Bachelor of Science in Psychology & Bachelor of Exercise Physiology & Rehabilitation. Mr Cornish-Martin will head to the Hong Kong Baptist University, where he intends to immerse himself in local culture. Mr Cornish-Martin will also pursue an internship with the Hong Kong Rugby Union. Bachelor of Entrepreneurship & Innovation student Mr Murljacic is currently on an exchange program at Wilfrid Laurier University in Canada. He will be heading to the University of Bangkok for his NCP scholarship experience, with planned internships in Thailand and China. Bachelor of Primary Education (Creative Arts) student Timothy Walshe will be completing an arts internship with the Oceania Dance Theatre at the University of the South Pacific in Fiji, then go on to the Education University of Hong Kong. Mr Walshe, who has been dancing since he was nine, counts ballet, jazz and tap in his repertoire, and teaches urban dance at the Tuggeranong Art Centre. “My time at the Oceania Dance Theatre will give me a chance to explore a cultural side of dance that I haven’t experienced before,” he said. Mr Walshe will also undertake a mentorship with the dance theatre’s Artistic Director. Bachelor of Journalism student Megan Hobson has decided on the University of Hong Kong as her destination, and is planning to intern with a newspaper in the territory, to prepare her for a future as a foreign correspondent. 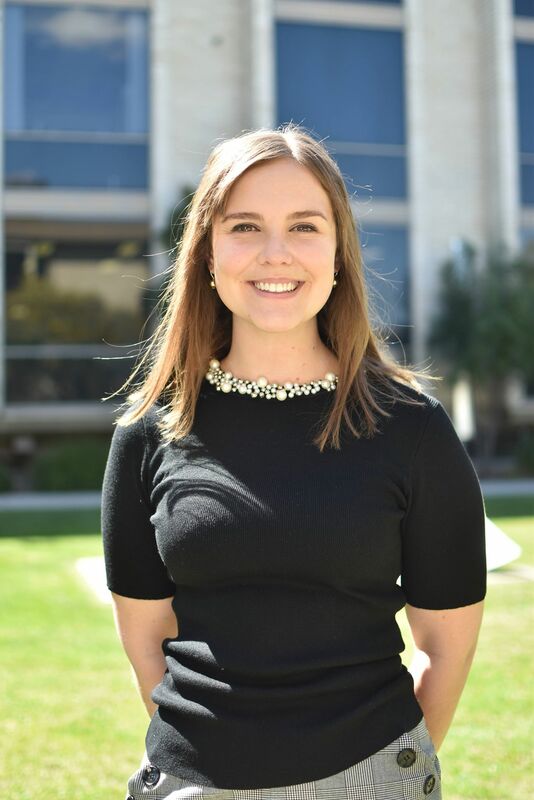 Ms Hobson’s main aim during her NCP program is to gain an understanding of politics and the press in China and Hong Kong, and to learn both Mandarin and Cantonese. “Journalism plays a crucial role in shaping people’s views on different cultures. I hope that the insight I gain can be applied to my future work as a journalist, and that I can play a role in building media connections in the region,” Ms Hobson said. “I think the experience will prove crucial to networking, developing adaptability and uncovering complex issues of history and culture, and give me a head start in an incredibly competitive industry,” she said. The New Colombo Plan Scholarship Program provides opportunities for Australian undergraduate students to undertake semester-based study and internships or mentorships in Indo-Pacific locations. In 2019, the program will support 125 scholars from across Australia, as they head out to 24 locations. Find out more here.